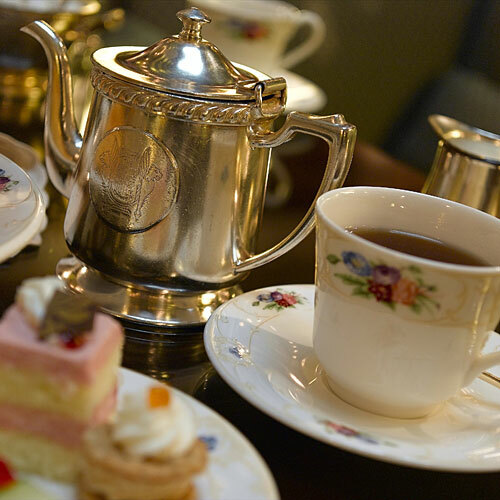 You don’t have to be a guest at the Brown Palace to indulge in its afternoon tea, which takes places in the magnificent lobby from noon to 4:00 each afternoon. Order the Royal Palace for the full experience, including your choice of tea, a champagne cocktail, scones with Devonshire cream, miniature cakes and pastries, sandwiches, and more. Service is impeccable, and a talented pianist tickles the ivory—tunes range from Etta James to Jeff Buckley—while you sip your tea. Reservations are recommended.